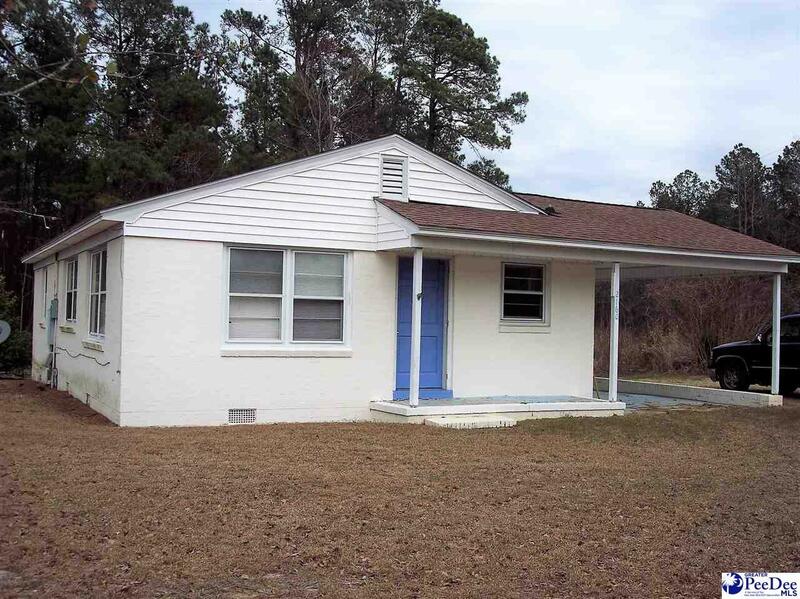 Nice home in the country with new carpet & vinyl, appliances, central heat & air, and a carport. Better to own this home than to pay rent! Taxes are shown at 6% for vacant home, owner-occupant will pay 4% and no school taxes.